When you talk about rhubarb cream in Switzerland, you mean rhubarb cream, not pudding or custard. This naughty dessert is one of the easiest rhubarb desserts around, and is so thoroughly Swiss. 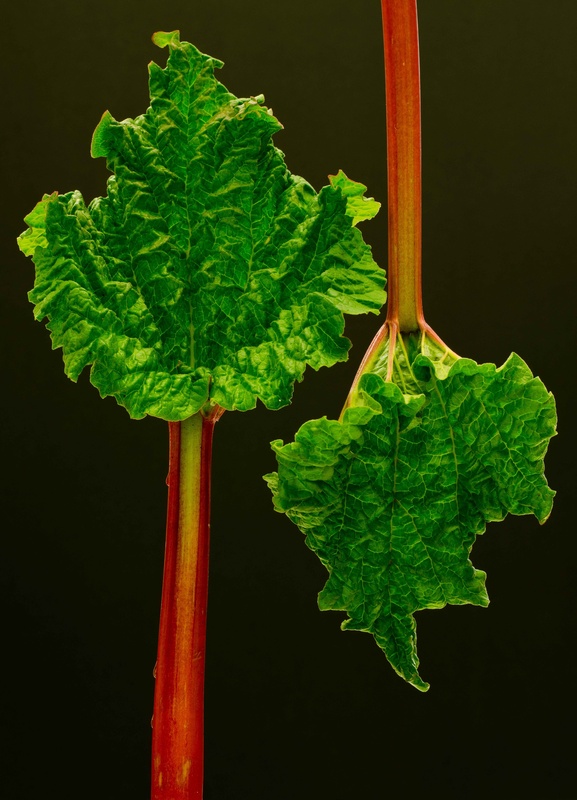 Scrape or cut off any hard outer surface of rhubarb. Dice rhubarb and put into saucepan. Add sugar. Cover with water. Cook until tender but firm, 5 to 10 minutes. While rhubarb is cooking, beat the yolks until smooth. Run cooked rhubarb through food processor or chinois to purée. Add hot rhubarb purée to beaten egg yolks. Beat until thoroughly blended and eggs start to cool. Mix in cinnamon or lemon juice. Set aside to cool. Beat whipping cream. When it starts to form hard peaks, fold in cooled rhubarb and egg mixture. Cool in refrigerator, either in individual serving dishes or in a large bowl.